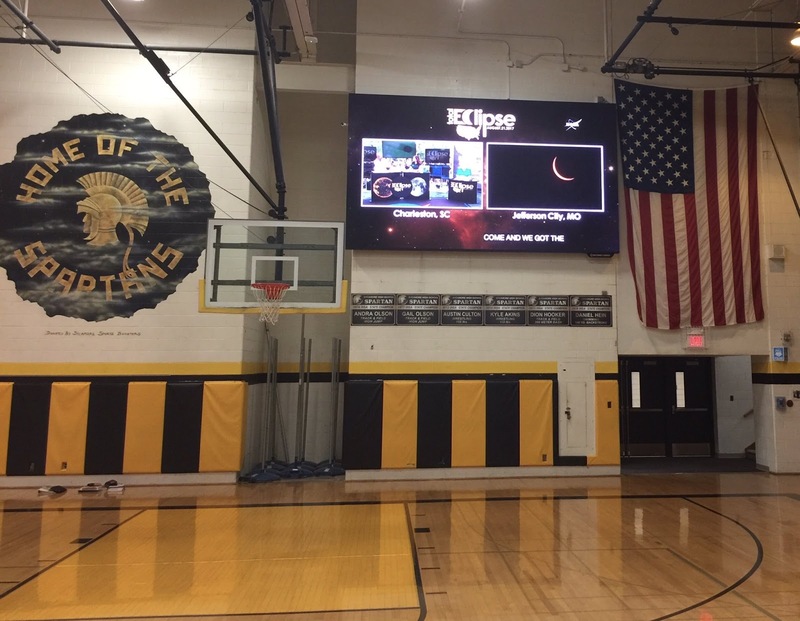 A ScoreVision jumbotron display and software system helps high schools, colleges, and facilities elevate the game-time experience, but our customers have also come up with some creative and useful ideas for putting their jumbotron to use outside of sporting events. Watch our short video below to see how some customers are using their ScoreVision system and scroll down to see even more ideas! 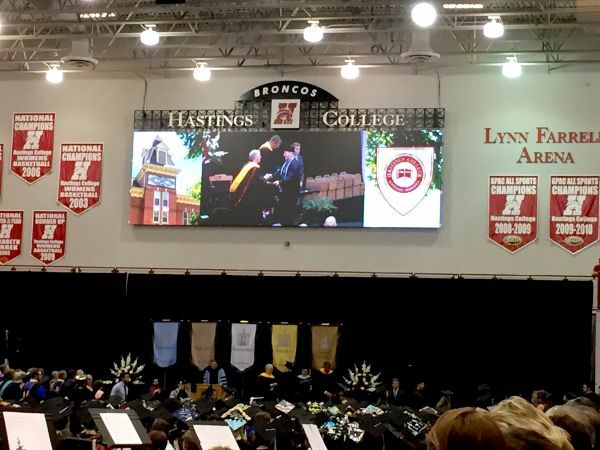 For schools that host their graduation ceremonies in their gymnasiums or stadiums, a ScoreVision jumbotron display provides the perfect opportunity to make an important occasion even more monumental for graduating students and their families. Display congratulatory graphics and a live video feed of the stage so everyone in the audience can see the new graduates! 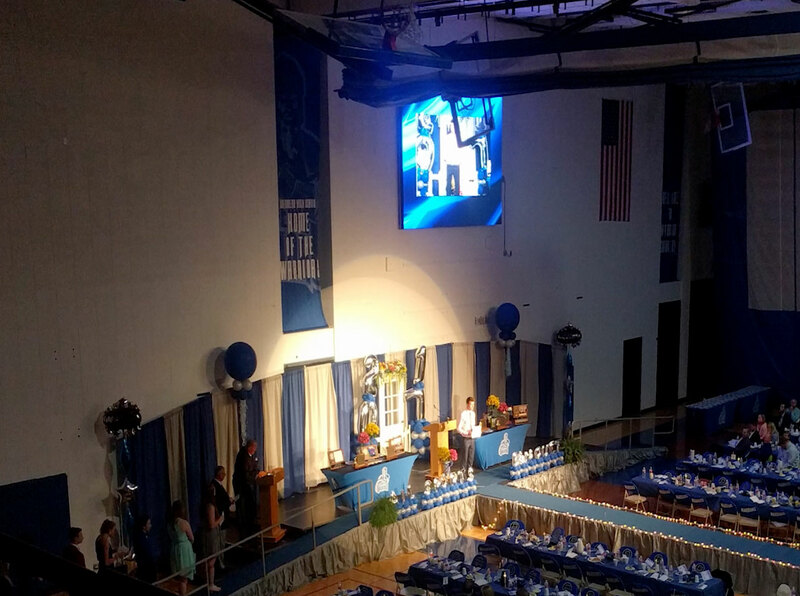 Enhance events such as awards banquets, fundraisers, and senior recognition nights by displaying graphics, videos, live video feeds, and more on the ScoreVision multimedia scoreboard. 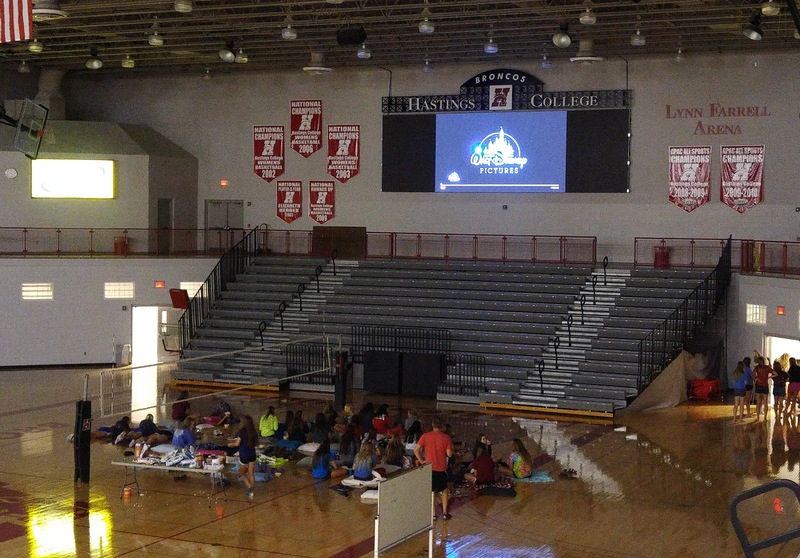 Invite students and parents to the gym or stadium for movie night on the big screen! You can even make the event a fundraiser by selling popcorn and candy. 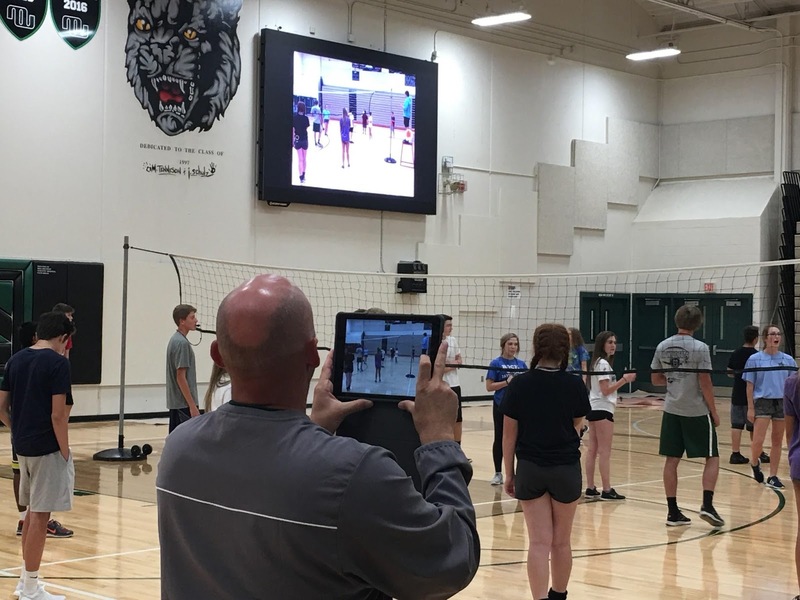 Demonstrate drills by displaying video on the jumbotron, track students’ heart rates during activities, show a timer, and more during gym classes. Display film review and analytics software on the large, high-definition display for the entire team to see. 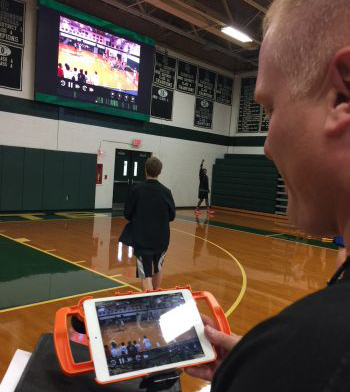 Demonstrate drills, show game footage, display timers, and give players instant critiques using the timer, video playback, and live video capabilities of the system. See more alternative use ideas in your gym here. Show live video feeds, instant replays, and video highlights on the jumbotron. Check out this clip of an instant replay at Oakland University! Display a live video feed of marching band performances during football games or if you host marching band competitions on your field. See what it looks like in action in the clip below! You can also display a live video feed of dance team performances during games or competitions. See Sycamore High School’s talented dance team on their jumbotron in the short clip below! 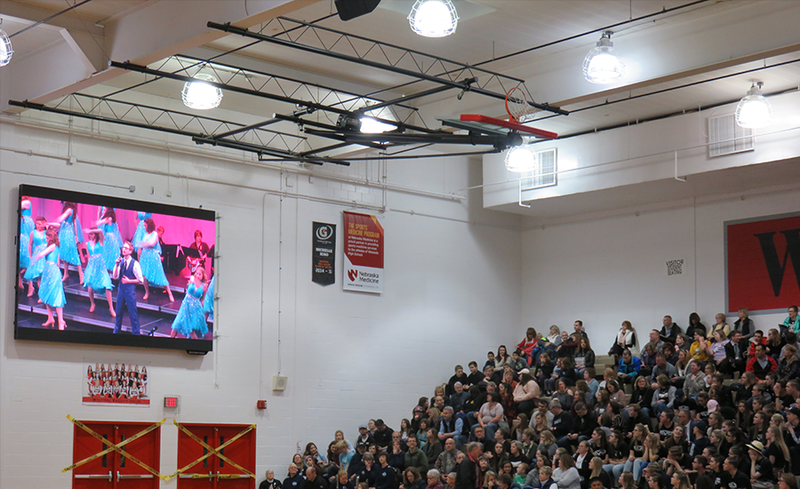 If your school hosts a show choir competition, you can use the live video feed functionality to stream performances to the jumbotrons in the gym, creating an overflow space for attendees. The jumbotrons can also be used to display the awards presentation. 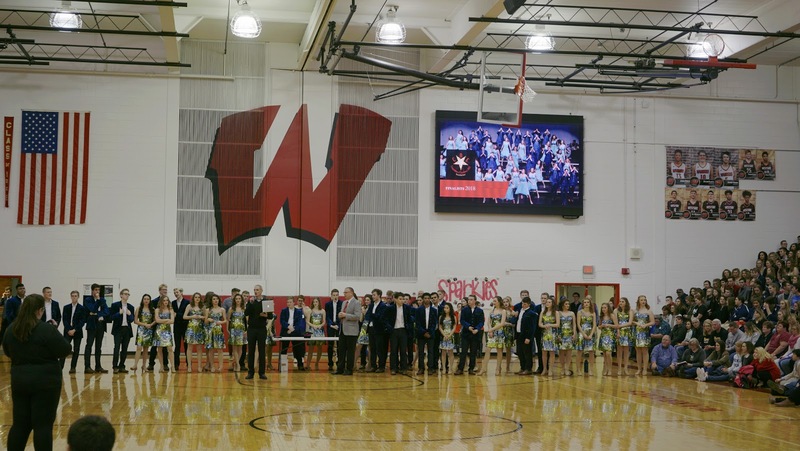 Take a look to see how Westside High School elevated their annual Competition of Excellence Show Choir Competition using their ScoreVision system! 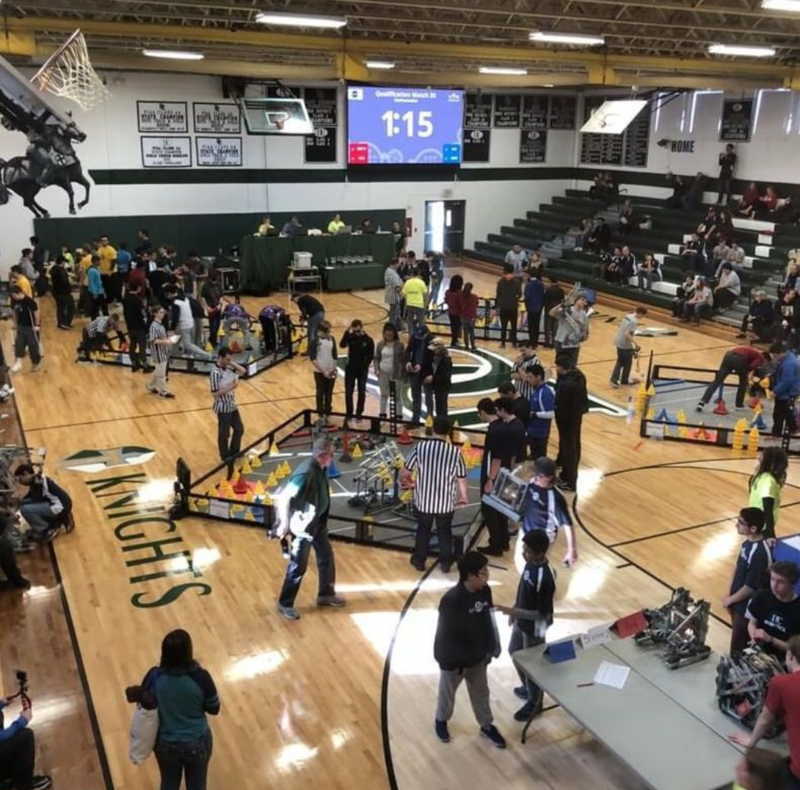 If your school has a robotics club, you can host robotics tournaments using ScoreVision’s built-in activity timer like Delaware County Christian School did! 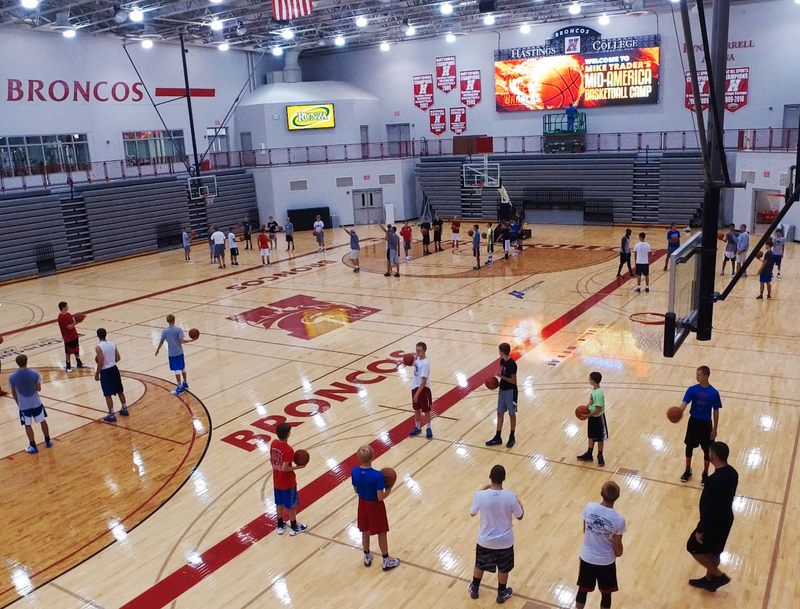 If you host summer skills camps in your gym or stadium, you can display welcome graphics and announcements and stream live demonstrations or pre-recorded video on the displays to help campers learn the drills more effectively. 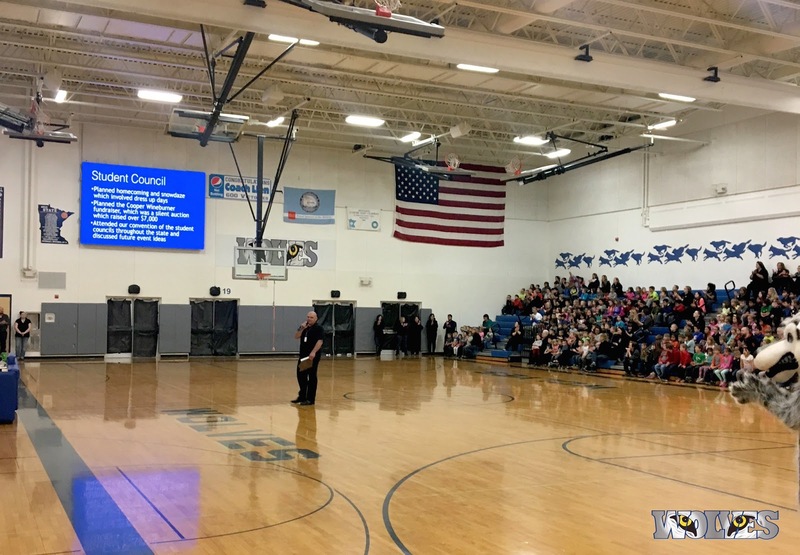 Support meetings, pep rallies, lectures, guest speakers, and other presentations by showing a slide presentation on the high-resolution jumbotrons. Display activities that benefit students in the classroom. 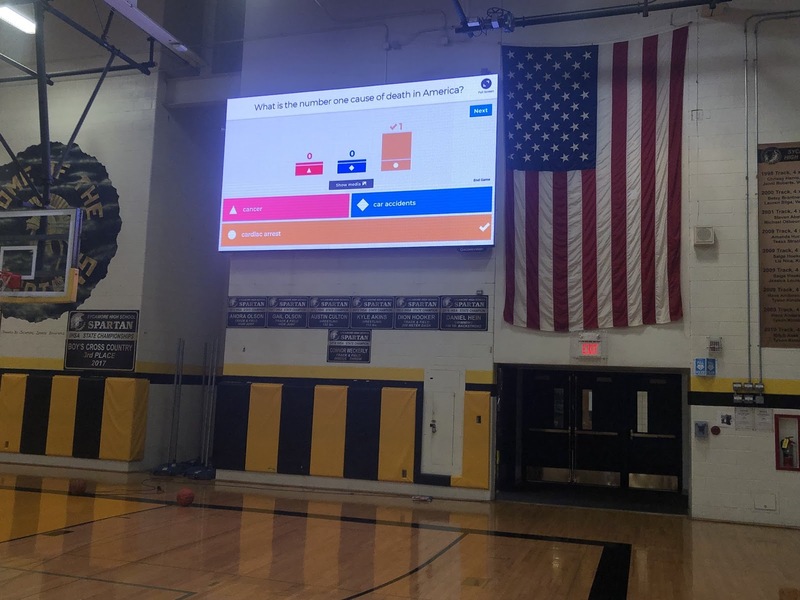 Sycamore High School displayed the quiz game Kahoot as well as a live stream of the 2017 total solar eclipse on their jumbotron! 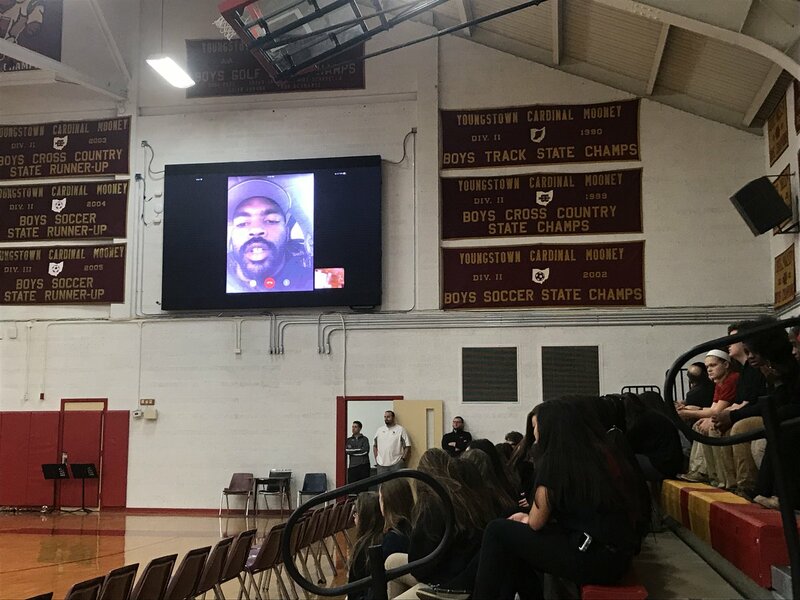 Cardinal Mooney High School invited a guest speaker to present at a school assembly, but he was unable to attend in person. Instead, he FaceTimed a school representative and the presentation was displayed on the jumbotron in real time! 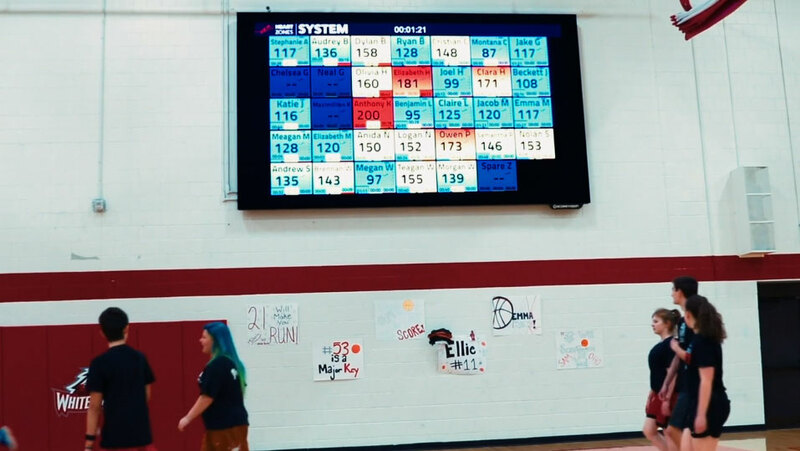 Host community events in your gym or stadium by displaying graphics, videos, lyrics, live video feeds, and more on your ScoreVision display. These events could include banquets, concerts, memorial services, religious services, talent shows, and more. 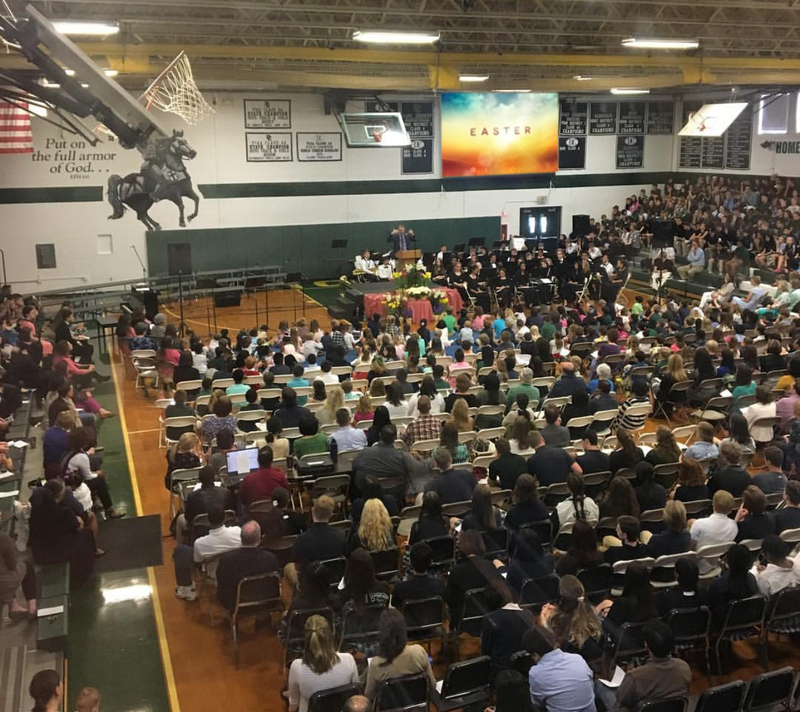 Check out how Delaware County Christian School hosted an Easter church service in the photo below! Complement school dances held in your gym with music videos, graphics, and animations. 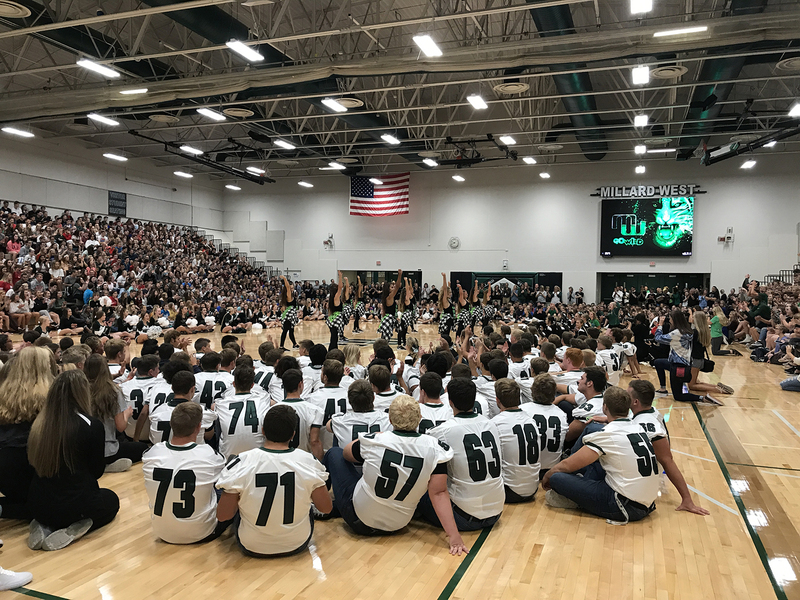 Celebrate the winning king and queen with celebratory graphics or a live feed of the crowning like Jackson County Central High School did in the photo below! The ScoreVision system allows you the flexibility to quickly upload graphics and photos welcoming potential recruits to your state-of-the-art facility, which will impress recruits and draw them to your program. Watch our short video below to see how a ScoreVision system has helped Iowa Western Community College elevate their recruiting game! 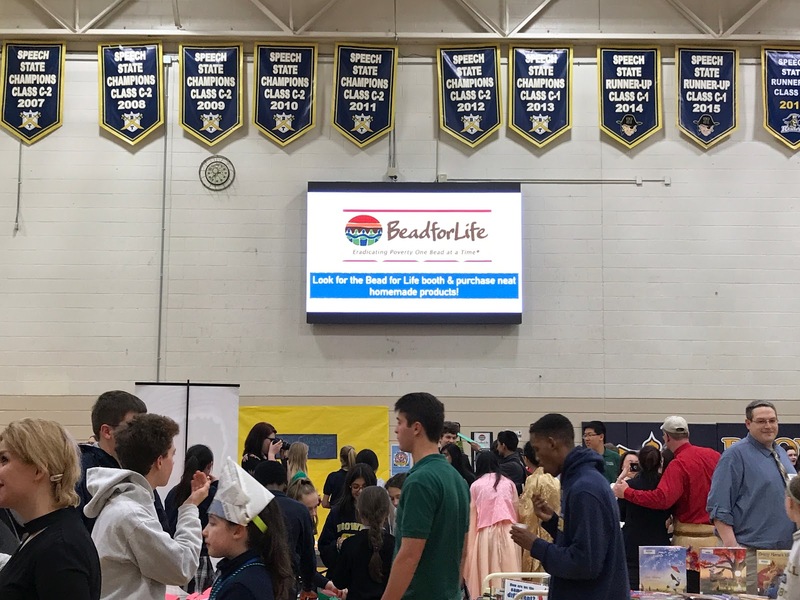 Enhance the experience of career fairs, craft fairs, orientations, parent meetings, cultural fairs, and other exhibits held in your gym by displaying helpful information, directional signage, and other graphics on the multimedia displays. 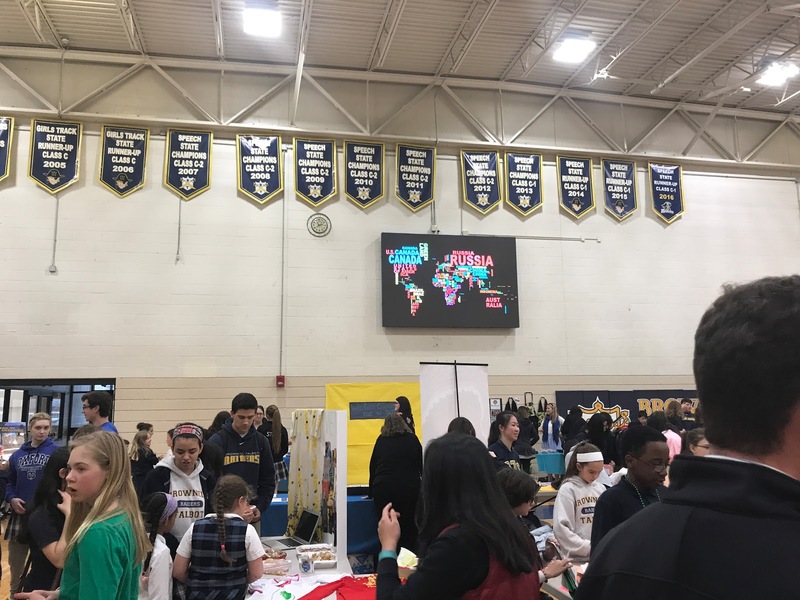 Take a look at how Brownell Talbot School used their displays for their multicultural fair below. Interested in learning more? Follow us on Twitter, Facebook, and our e-newsletter to see more of the creative alternative uses are customers are using to engage their communities. 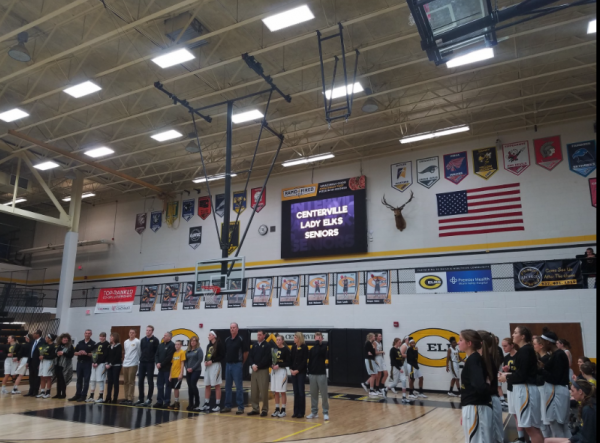 Plus, check out last week’s testimonial from Jackson County Central High School and stay tuned for next week’s post on the many real-world career skills that can be learned while working with the ScoreVision system!